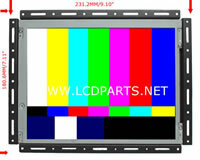 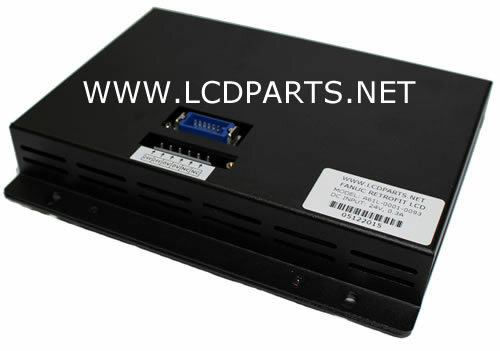 Description MS084R43CNC0093 retrofit LCD monitor is a direct replacement for Fanuc A61L-0001-0093 9” CRT monitor. 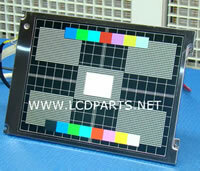 It had upgraded to LED backlight and it will last 10 times longer than CCFL LCD monitor. 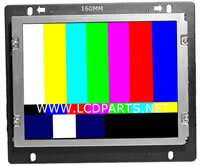 Installation takes about 15 minutes. 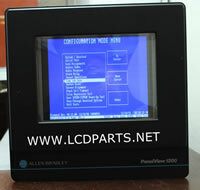 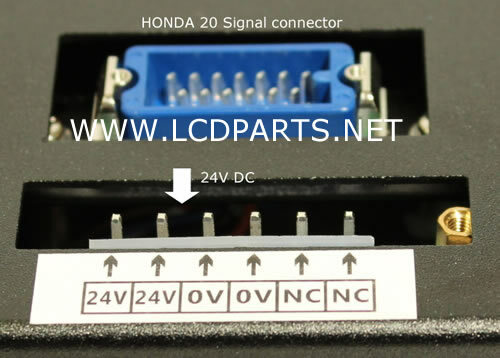 Remove old 9” CRT monitor and mount MS084R43CNC093 back to the same location and re-connect signal and Power connector to MS084R43CNC0093, that’s it! Easy to install, anyone can do it!